Race organisers have confirmed Neil van Vuuren was taking part in the 55-kilometre race when he collapsed. Wessel Botha is savouring an impressive hattrick while Robyn de Groot celebrates ending her season on a high. 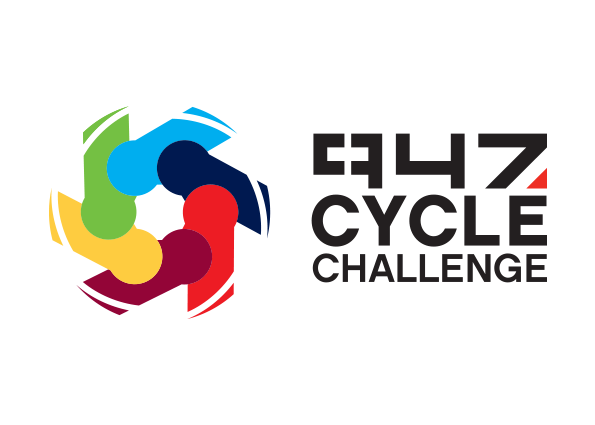 Joining Sunday's race is a team of cyclists seeking to transform the lives of rural Mozambicans. Joburg motorists are urged to take note of road closures during the 2018 Telkom 947 Cycle Challenge. Everything you need to know about the 22nd edition of the Telkom 947 Cycle Challenge & ancillary Kiddies and Mountain Bike events. Kyalami Grand Prix Circuit - The cherry on the top! Coach Steve Saunders visits the famous Jozi racetrack and proves it should be anything but a sting in the tail for #CC2018 riders. With around a week to the main event, we present a coach's view on how to manage the new Telkom 947 Cycle Challenge flipped route.